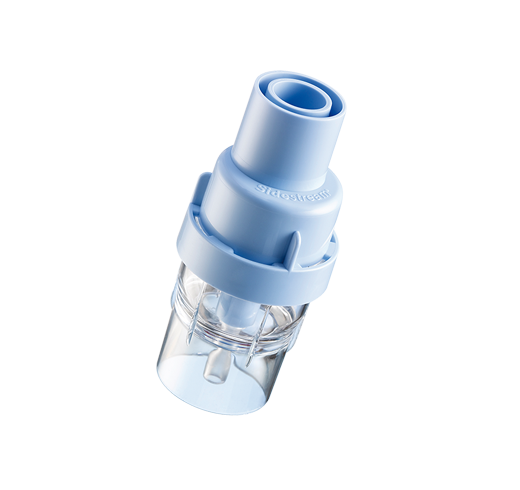 Tracheostomy Mask for use with various nebuliser systems. 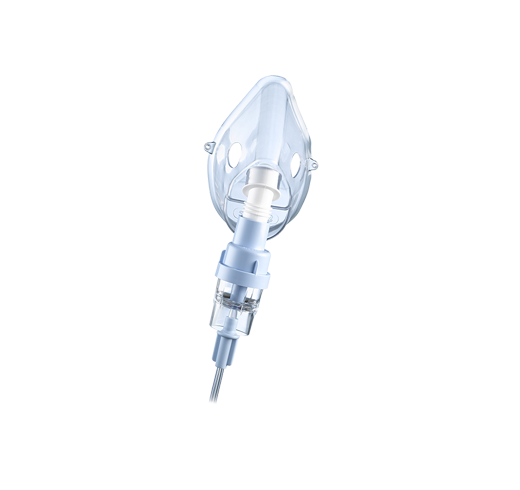 The Tracheostomy Mask fits over the stoma and allows nebulisation through the neck. 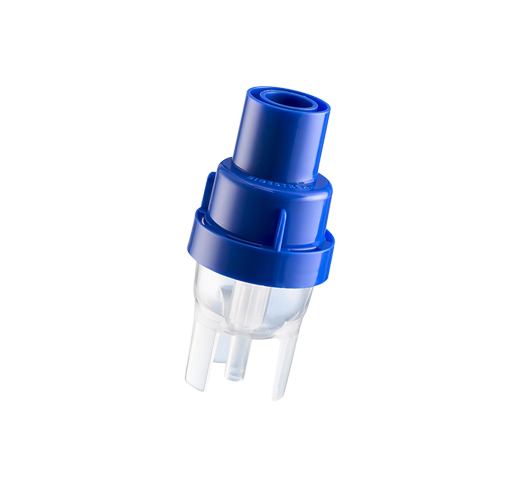 It works with a variety of nebuliser systems and provides a solution to those patients that have had a tracheostomy or laryngectomy. If you're unsure whether the tracheostomy mask is suitable then please contact us for advice.